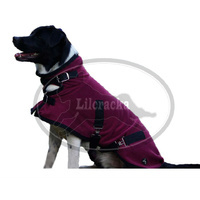 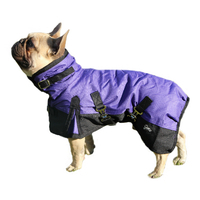 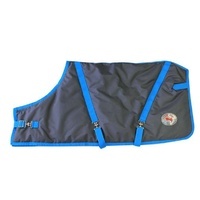 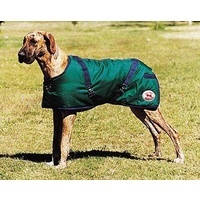 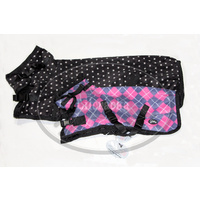 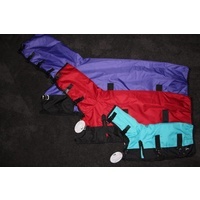 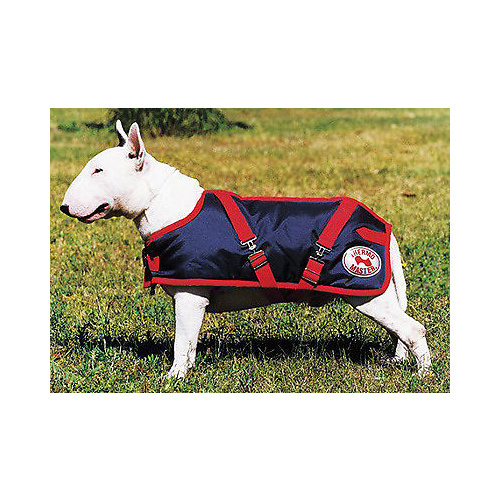 Thermo Master Dog Coats are designed and engineered to keep your dog comfortable and warm during the coldest weather. 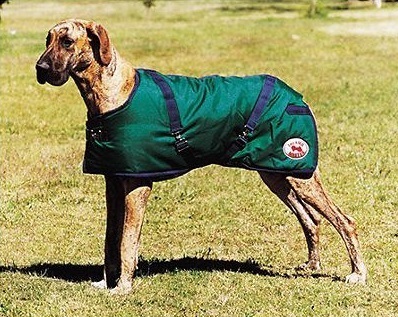 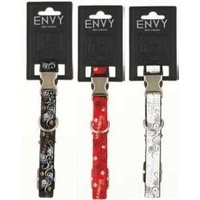 Produced from high quality materials. 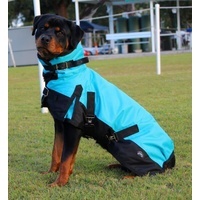 Made from an 840 Denier nylon water resistant ripstop outer shell is strong and hard wearing, 10oz Polyfill for warmth and the acrylic cloth lining which sheds dust and hair easily. 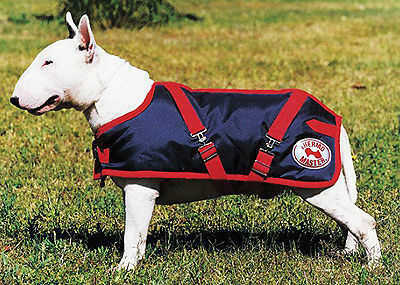 The Supreme Dog Coats are fully Machine Washable simply do all buckles up, wash separately in cold water on a gentle cycle with mild soap and hang out to dry. 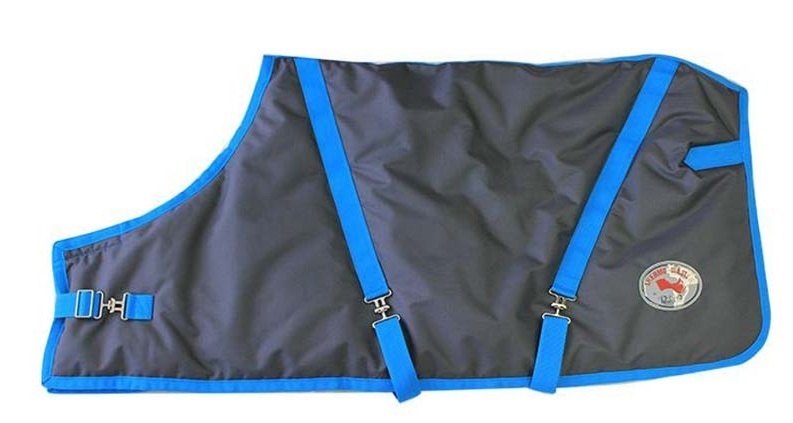 Metal Collapsible Pet/Dog/Cat Crate/Cage 30"